Planned giving is a general term used to describe deferred donations that are a part of a donor’s overall financial or estate planning. Planned gifts are a way to maximize a future donation to a cause you care about as you’re taking care of your family and loved ones and are frequently associated with tax benefits. How do planned gifts benefit Lifeworks? Planned gifts provide Lifeworks with greater financial security and allow us to better plan for the future. Additionally, these deferred donations allow Lifeworks to provide valuable services to people with disabilities in case of economic downturn or a reduction in government funding. A planned gift is a way to leave behind a legacy. 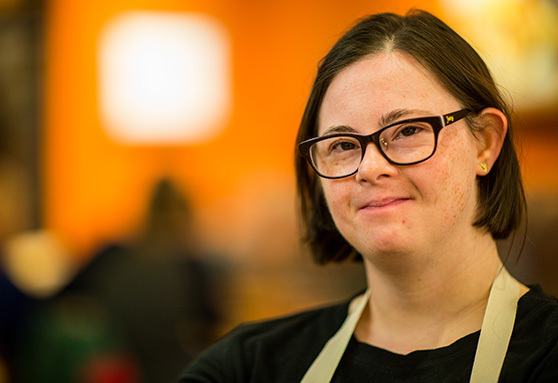 Leaving a bequest or other deferred gift to Lifeworks shows your commitment to our mission to serve our community and people with disabilities as we live and work together and is one of the most tax-efficient methods of giving. The Lifeworks Legacy Club was created to honor those who have chosen to make a planned gift to Lifeworks. It consists of individuals who believe strongly in the impact that Lifeworks has on the community and individuals with disabilities. To get the process started, contact Philanthropy Officer Suzanne Shute at sshute@lifeworks.org or 651-365-3743. Though we are happy to work with you and your estate planning team, Lifeworks is not qualified to provide tax advice.